chemistry, fire and smoke to produce gorgeous displays of color. 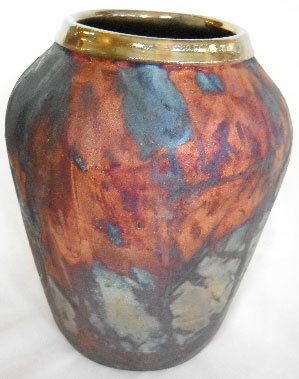 Experience the Raku process first hand. 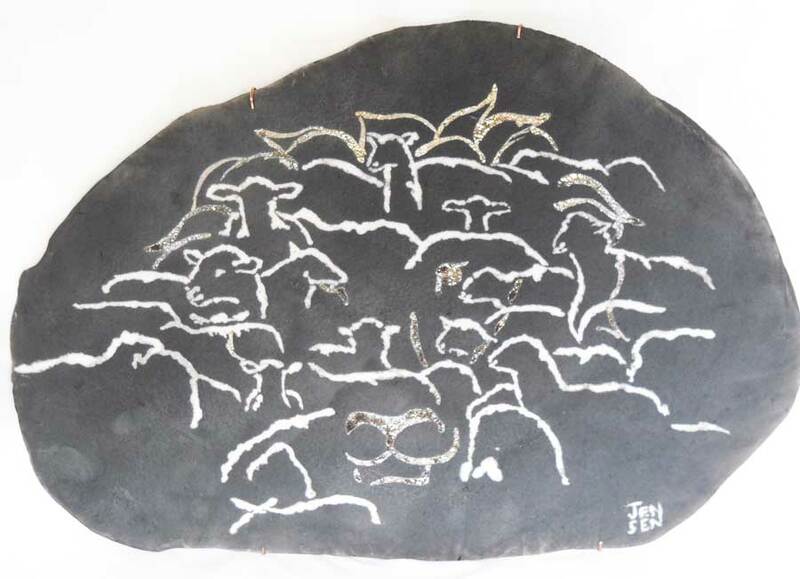 Participate in a Raku firing. This is a fun and rapid ceramic process. 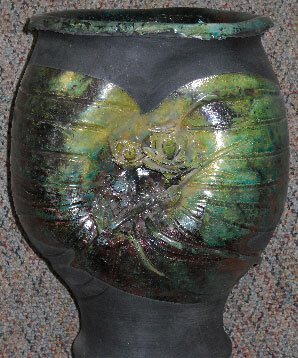 You will create a design and apply glaze to a pre-made pot. You will then fire it with the Potter's guidance as your personal assistant. Requires approximately a 2-hour block of time. Call to schedule a firing or inquire about this new and amazing way to participate in art. Watch a live Raku firing at The Potter's House. 5:30pm or 7:00pm every third Thursday of every month.